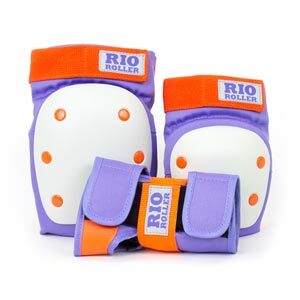 I got a pair of these custom last summer, at first the fit was not quite right but brought them in to Roller Girl and Zoe took care to make sure the sizing was right. There was a bit of a difference between the right and left skate so They sent the right one back to Riedel to get adjusted , turnover was pretty quick and when the skate came back it felt much better. I have been in these for about 6 months now and they are comfortable, put 15 hours in them a couple of weeks ago and feet didn't hurt at all. Love the custom colours I got and the customer service was great as always. I think that the Arius plates I got on these made a difference too!